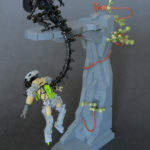 Grantmasters is a builder that is regularly featured on this blog, and for good reason – his builds are amazing! I reckon he’s a master at the microscale, and here’s another one that shows that off superbly. 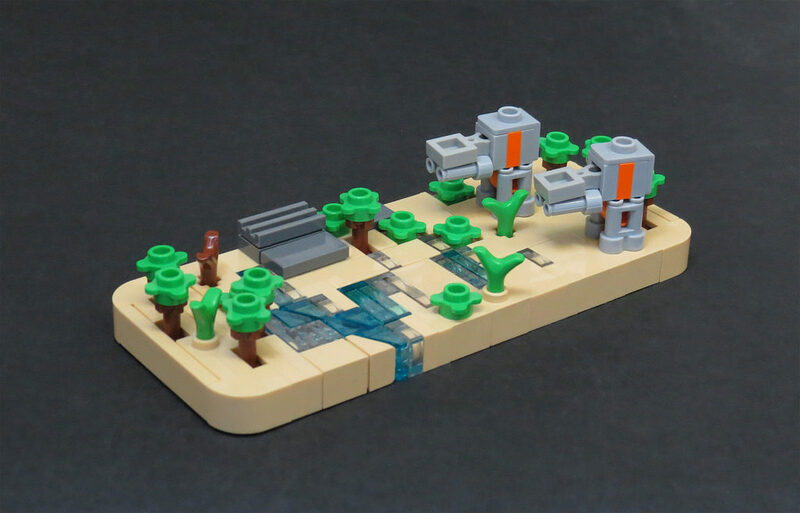 Coming from Rogue One: A Star Wars Story, the Battle of Scarif was a brilliant battle sequence, and has been attempted by many builders, but this is the first time I’ve seen it in microscale. It’s bang on, and instantly recognisable. The little AT-ACTs are adorable, and the different shades of the water are great. It really conveys depth to the water levels. What’s another great Battle of Scarif MOC you’ve seen? Let me know in a comment below.